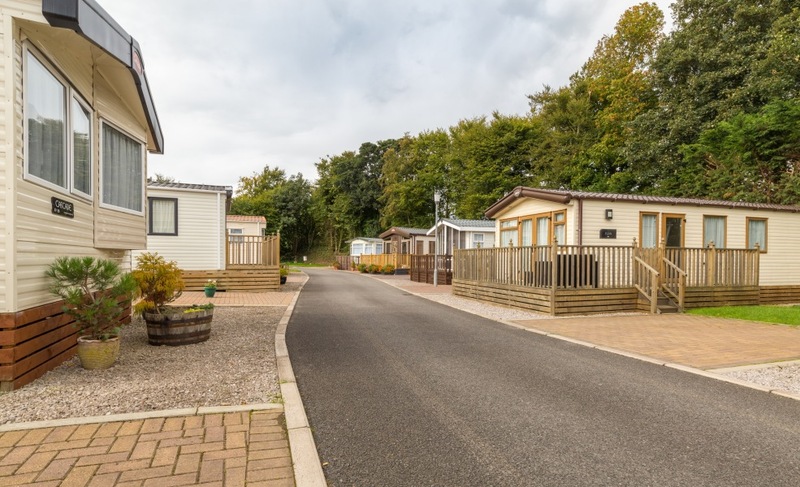 As the trend for holiday home ownership as an investment opportunity continues, a privately owned Lake District park is predicting its best ever year and is actively seeking to buy more parks all over the North West. 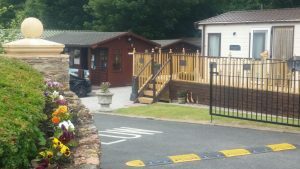 Jimmy Stewart has owned and run Brigham Holiday Park at Cockermouth, on the edge of the National Park for the past five years, assisted by his wife Esther and daughter, Rebecca. In that time, he has built the park up to a five star standard, become a member of the BH&HPA and spent an estimated £1.5 million on new landscaping, infrastructure and stock at the park. Jimmy said “Owners at Brigham, which is just thirteen miles from Keswick, are easily able to charge up to £600 per week in rental peak season, providing them with a valuable second income.